I moved to Stoneham about two years ago, and since then, I’ve spent a lot of time exploring the Fells. 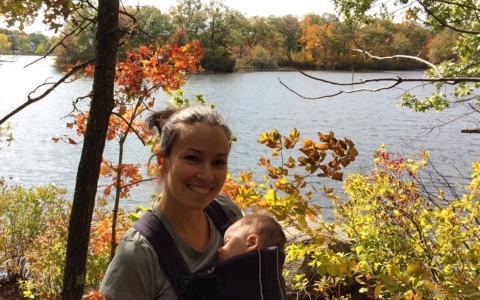 My husband and I love to bring our dog and 1-year-old son on hikes around Spot Pond, Sheepfold, the Reservoir Trail, and the many other trails in the Fells. 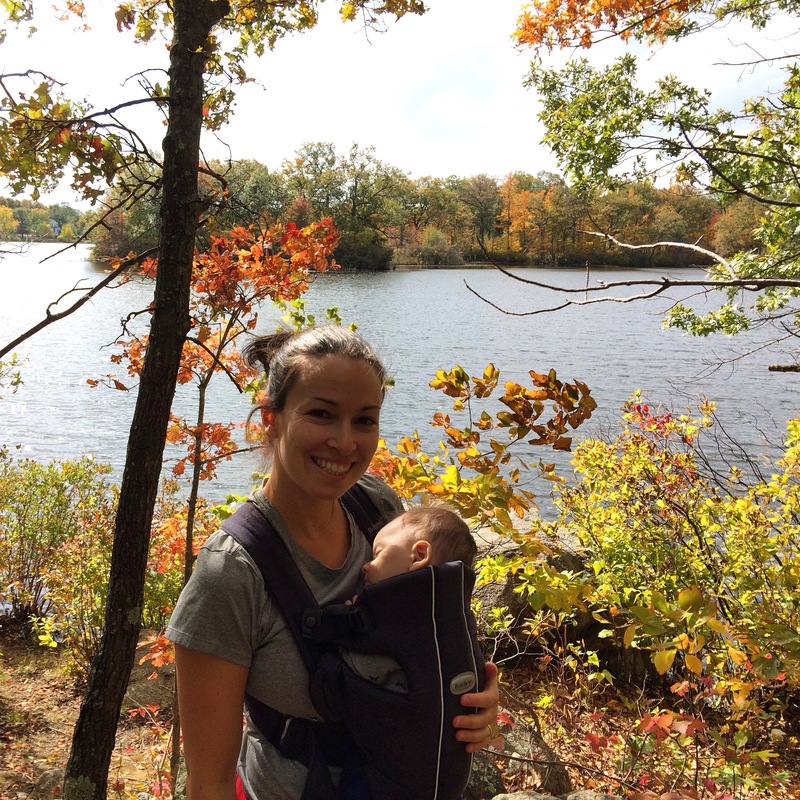 A highlight of my maternity leave last fall was taking hikes with the Babes in the Woods group. It was such a great way to learn about the natural landscape and connect with other new parents and babies (as well as the very dedicated and friendly hike leaders and volunteers). While I’m no longer able to make those hikes, I continue to spend weekends with my family in the Fells. We love visiting year-round, and we are always amazed at the natural beauty in what’s essentially our own backyard. 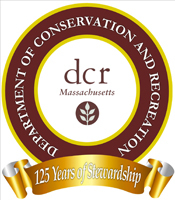 In addition, I have started to volunteer my time as a copy editor and proofreader for the Friends of Fells. I hope that my contributions help the Friends of the Fells effectively spread their message and protect and promote this local treasure.